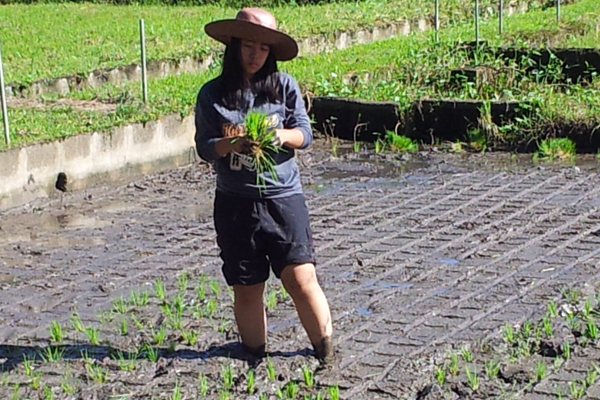 ​PWP is working with the Ministry of Agriculture to implement testing protocols and technology transfer for the use of organic biofertilizers in rice production. We are also helping develop marketing opportunities for Balinese products such as soap and coconut sugar. Income from these efforts will support the Maharishi Nursing School. 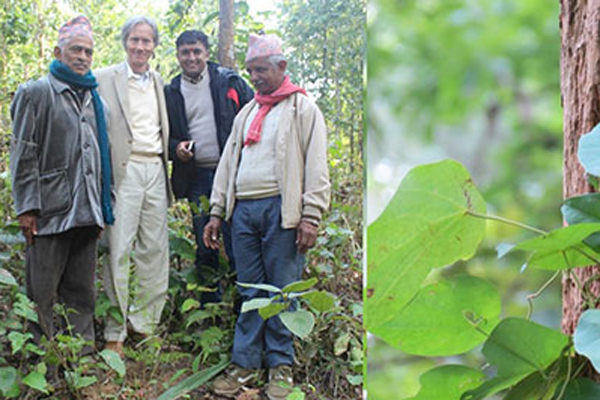 ​PWP's international network facilitated financing for Healing Herbs Nepal, a collaborative project to preserve endangered medicinal herbs native to Nepal's forests while improving the skills and incomes of local farmers.